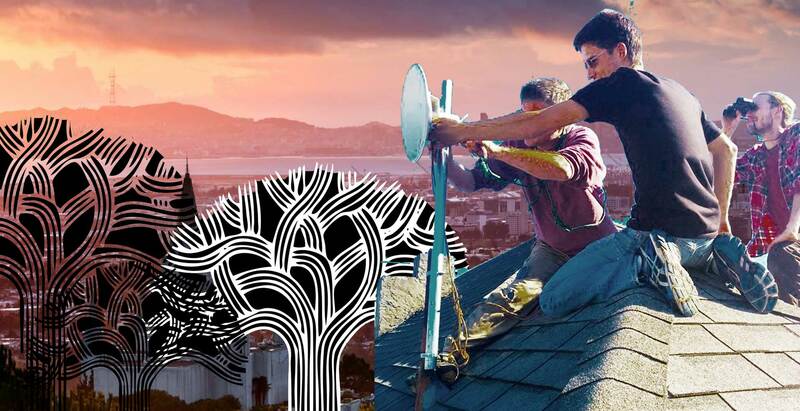 Join us every Tuesday at SudoRoom to participate in ongoing organizing to build a community-owned and -operated wireless mesh network in Oakland! 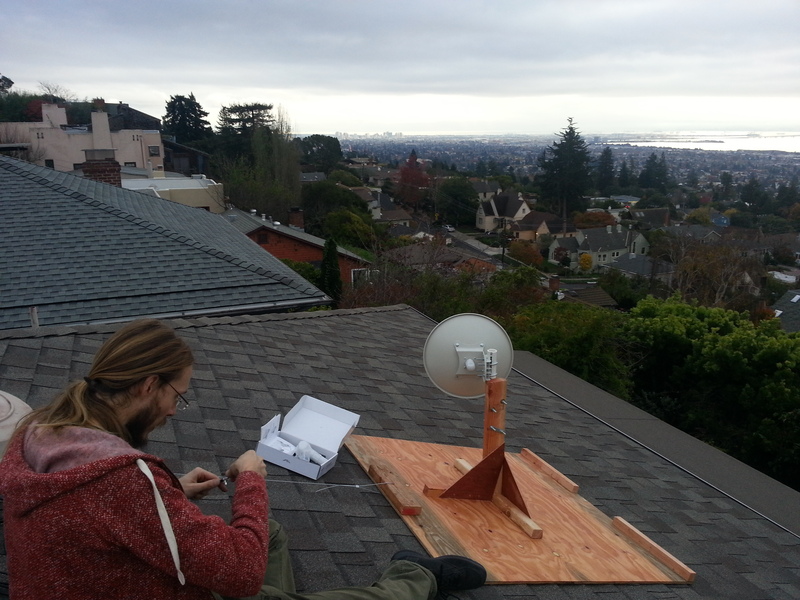 We’re building a community wireless mesh network! The first three Tuesdays of the month are open hacknights – we stay focused! Last Tuesdays of the month are general orientation meetings for new volunteers. A wireless mesh network is a network where each computer acts as a relay to other computers, such that a network can stretch to cover entire cities. 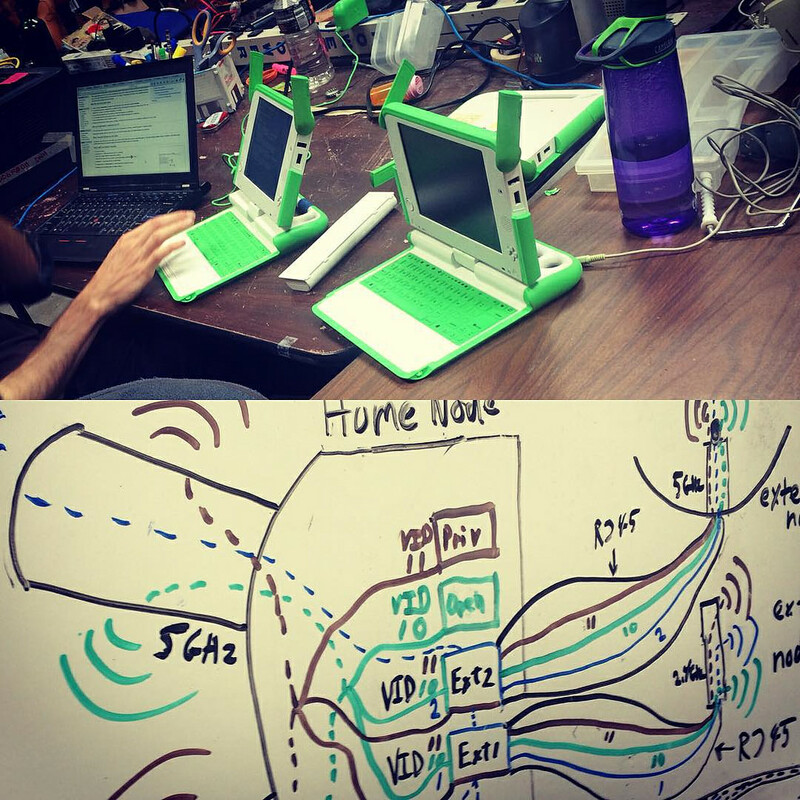 Our goal is to create a wireless mesh network that is owned and operated by the community. Want to help create an alternate means of digital communication that isn’t governed by for-profit internet service providers? Join us for the mesh hacknight! We need people with both technical and non-technical backgrounds to help with everything from local community involvement and crowdfunding to mounting wifi routers on buildings and developing software!